If you grew up loving and collecting comic books, chances are you'll love reading graphic novels as an adult. Personally, I didn't discover the joy of this genre until I was older. Most specifically, when I started diving deep into narrative studies—a field that looks at the different forms of storytelling. At the time, I was taking a class taught by Viet Thanh Nguyen, author of The Sympathizer. He had the class read Vietnamerica, a game-changing graphic novel about the Vietnam conflict and the refugee experience. I've been interested in graphic novels ever since. Apart from the thematic elements Vietnamerica showed me, I also realized that once you read a graphic novel, it's pretty hard not to get hooked on the genre entirely. Why? Because the genre allows storytellers to effectively communicate in a way that neither words nor art can do on their own. It's the best of both worlds—especially if you're an avid reader who appreciates visuals and a conversational tone. So in honor of the genre, we've rounded up eight of the best graphic novels to add to your reading list. 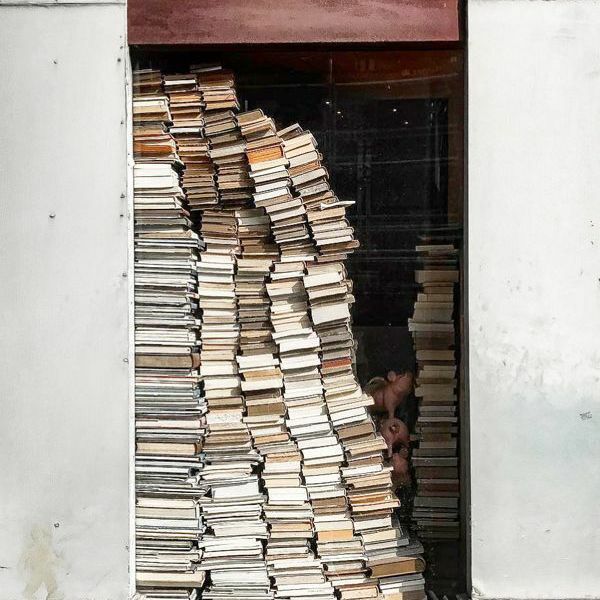 Whether you're a curious newcomer or you've been a graphic novel devotee since day one, you'll find your next read here. The modern American literary voice behind Shortcomings makes for a groundbreaking read. 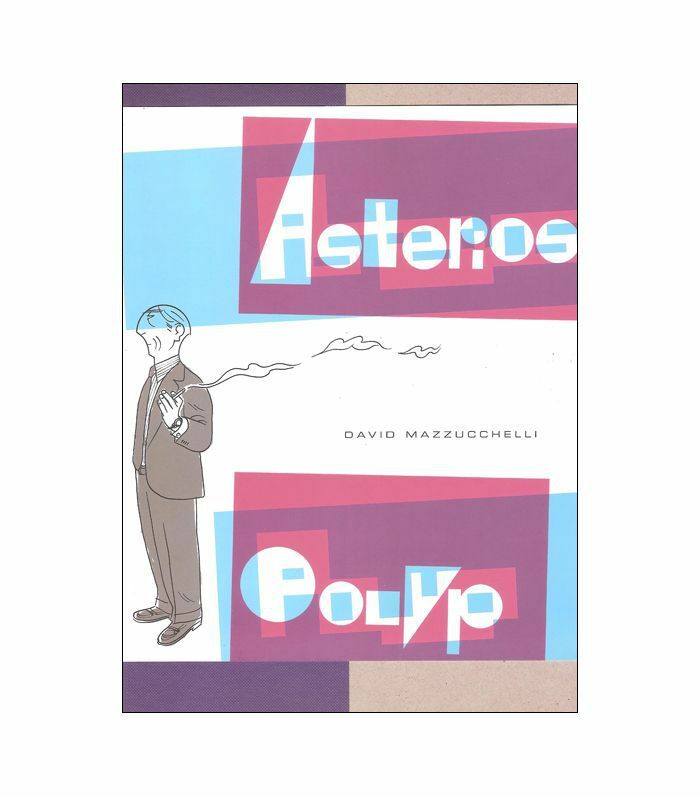 If you love poignant stories that hit all the sharp notes, this is a great graphic novel to pick up since it's also a collection of short stories. Each one is a dark, funny, evocative, and relatable portrait of love felt and lost, and so much more. 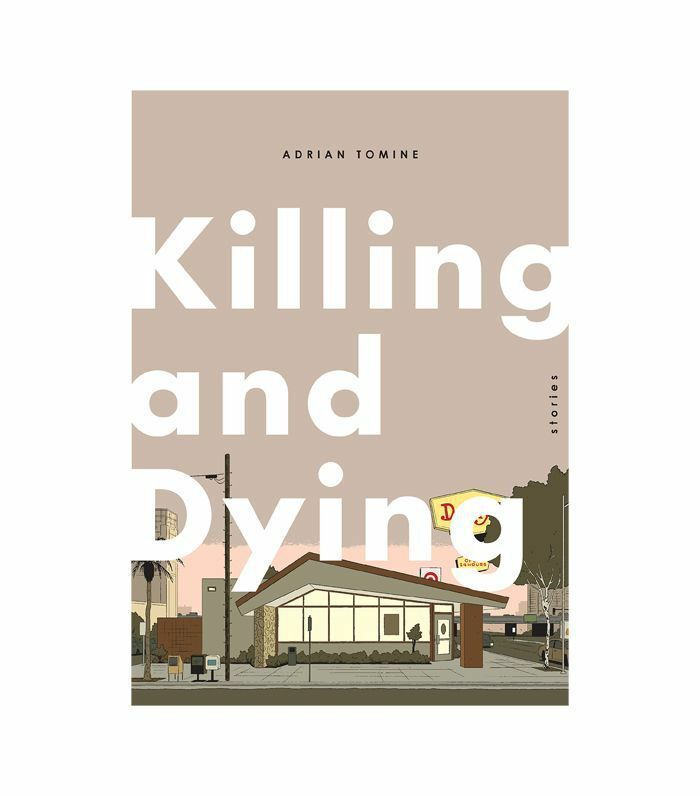 As Zadie Smith says, the author "has more ideas in 20 panels than novelists have in a lifetime." My Favorite Thing Is Monsters invites you on a 10-year-old girl's quest to solve the murder of her upstairs neighbor. It's set in '60s Chicago, but it stretches throughout the past, present, and future. 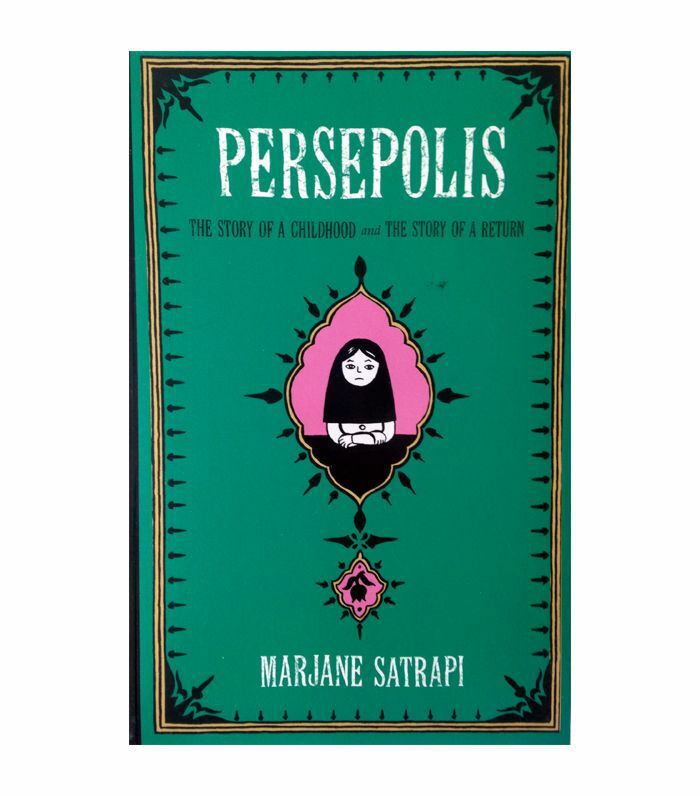 Marjane Satrapi's inimitable graphic novel (or memoir, rather) gives the reader a look into what it's like growing up in Iran during the Islamic Revolution. The personal and the political merge in this gripping, humorous, and well-crafted story. Persepolis is definitely worth picking up—especially if you want to learn more about the fall of the shah and rise of Khomeini. 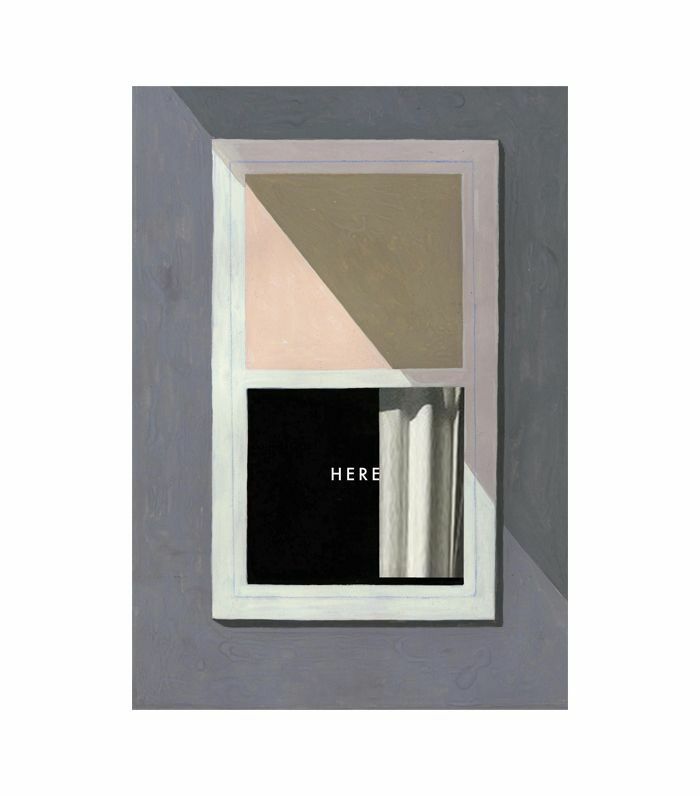 Here launches into an intricate, engaging story about all the things that have happened in a specific room over the span of 1000 years. This novel is interesting in both theory and execution. If you often find yourself wondering What if? then you will be endlessly fascinated by this story. It revolves around one man's life, each chapter a mini episode depicting all the different ways he could die. Though it sounds grim, the novel's messages of being present and living to the fullest are triumphant. 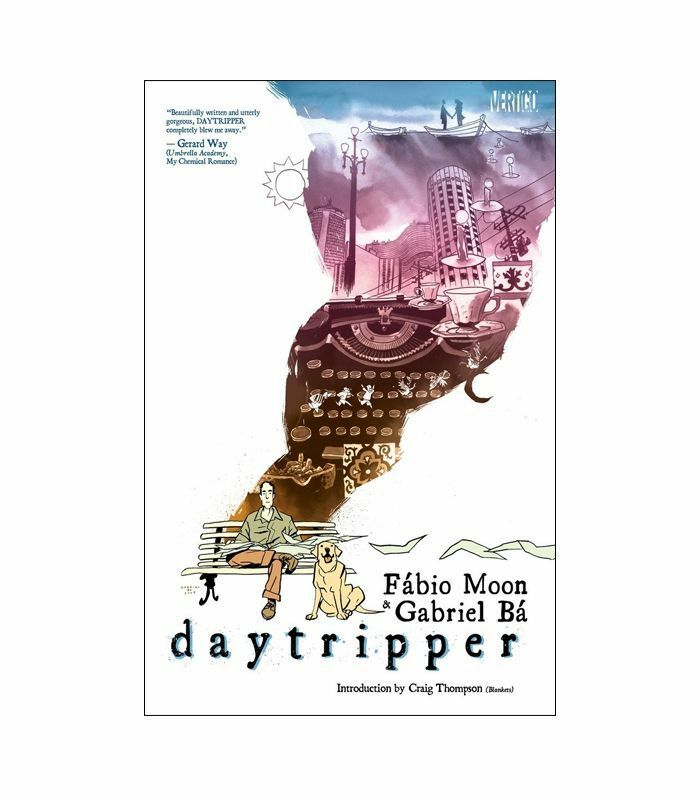 Comic book fans and sci-fi aficionados will love this graphic novel set in '70s suburban Seattle. The story follows a mysterious illness that infects the town's teenagers. 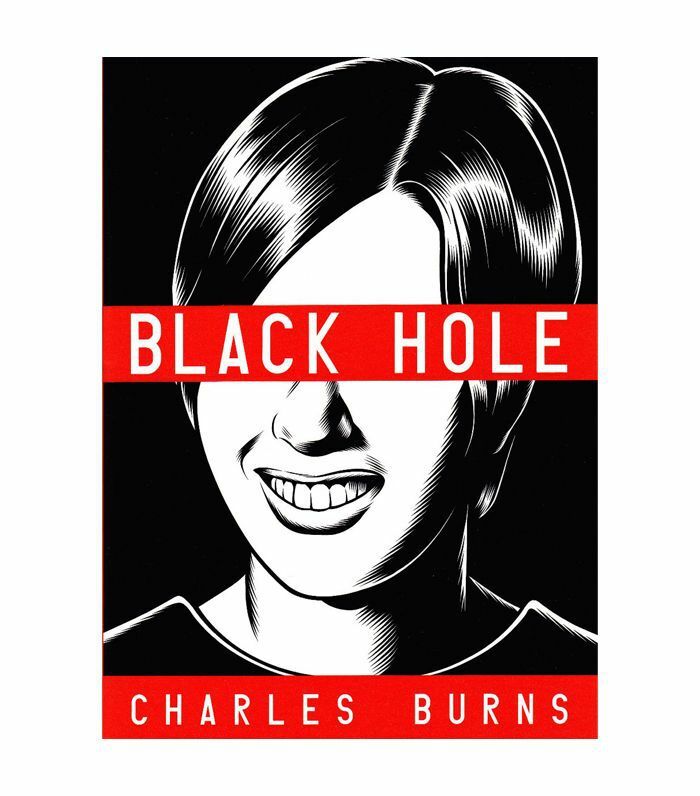 Black Hole is a riveting allegorical tale full of high-school culture. 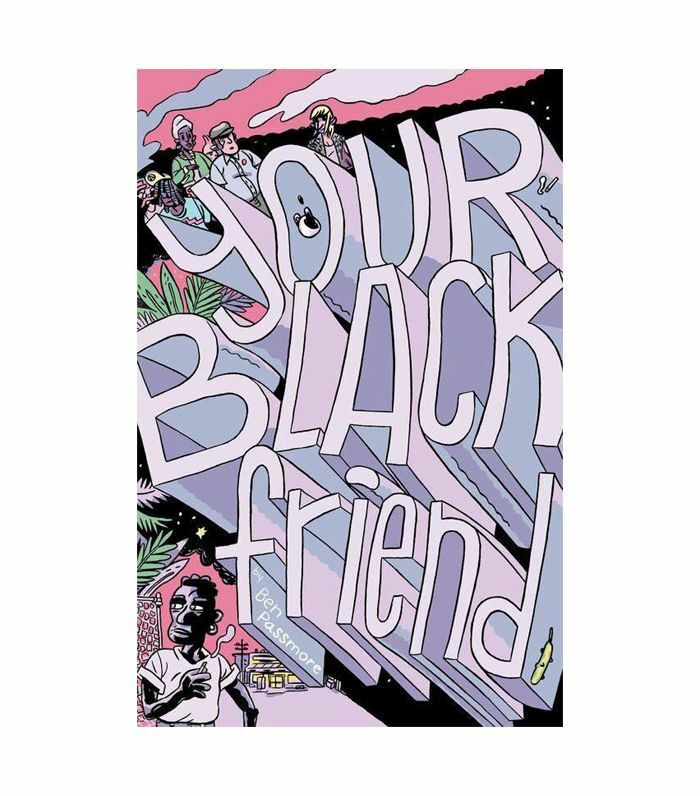 This short but impactful read by Ben Passmore is one everyone should pick up. In just 11 pages, the author manages to articulate so many profound (and necessary) messages about race, appropriation, and representation. Next, see the books you should read before their movie renditions hit theaters.